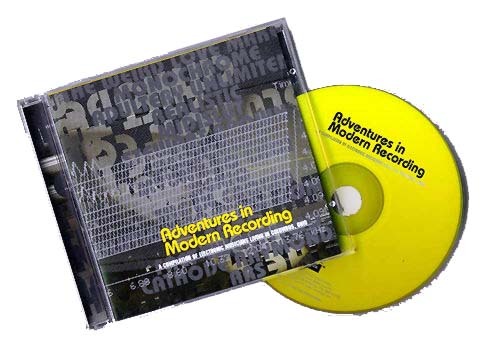 The second compilation CD to examine Columbus' (somewhat incestuous) electronic music scene. Features a track from The Evolution Control Committee (also on the Double The Phat CD), The Weird Love Makers, and then a couple of other bands with Jeff Central (from T.W.L.M.). Compiled by James Towning of Realistic and Black Music. Good comp!